EDS-Excel Delivery Systems takes care of all your courier services needs by delivering quickly and efficiently throughout Houston, Tx., Harris County, Dallas/Ft Worth, Tx. Dallas County, Tarrant County, San Antonio, Bexar County, and Austin TX. We also service many national accounts that have courier services needs locally and regionally. We offer professional, efficient, quality customer service backed by an excellent tracking system to keep pace with your courier services orders. 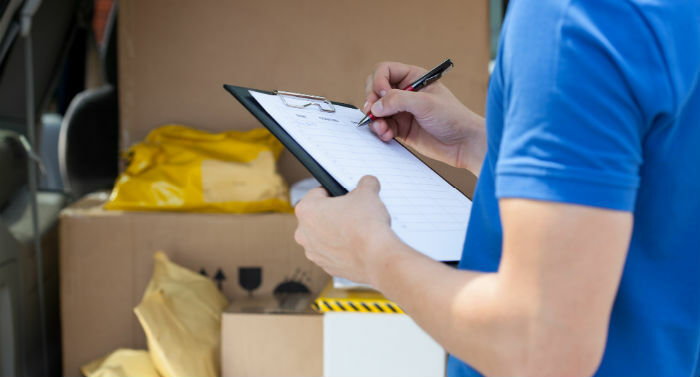 Our well trained staff and state-of-the-art order tracking system can easily handle multiple courier service orders and provide you with “real time” answers about the location and status of your courier order. EDS-Excel Delivery Systems courier services are thoroughly familiar with the Greater Houston Area , Dallas/Fort Worth Metroplex, Austin, and San Antonio , Texas. They are committed to providing efficient and on time courier services. Our experienced staff includes over 50 office operations personnel and over 260 courier services drivers. The courier services drivers keep in close contact with the office personnel to insure up to the minute communication about each delivery. Our centrally based facilities are near the Galleria area in Houston,the Arlington Area of Dallas/Ft Worth, and the west side of downtown San Antonio, TX and northeast of downtown Austin, TX. 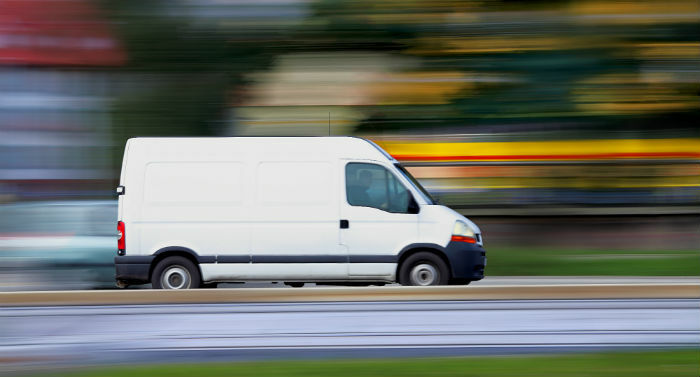 Our couriers services include messengers ready to go anywhere you need 24 hours a day -seven days a week-365 days a year. Please contact EDS-Excel Delivery Systems toll free at 866 441 5321 to place a courier services order, or register to use our convenient online order entry form and your courier package is on its way! Our experienced staff includes over 50 office staff and over 260 courier services drivers. The courier services drivers keep in close contact with the office personnel to insure up to the minute communication about each delivery. Our centrally based facilities are near the Galleria area in Houston,the Arlington Area of Dallas/Ft Worth, and the east of Downtown area of San Antonio, Tx. Our couriers services include messengers ready to go anywhere you need 24 hours a day -seven days a week-365 days a year. Please contact EDS-Excel Delivery Systems toll free at 866-441-5321 to place a courier services order, or register to use our convenient online order entry form and your courier package is on its way!